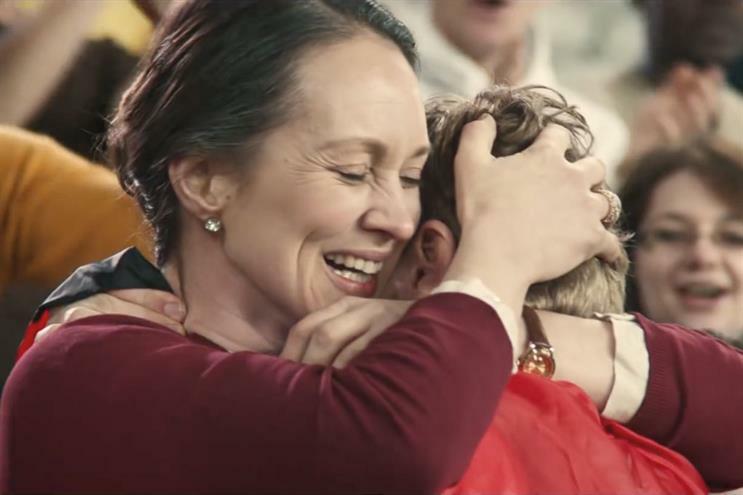 Procter & Gamble has been speaking with agencies about its £210m media account in the UK. It is not certain that this will lead to a full review. The bulk of the business is currently handled by Starcom. MediaCom oversees the print side of the account. According to Nielsen figures for 2015, P&G is the biggest TV spender in the UK. Including online spend, industry estimates suggest P&G is in second place behind Sky. Roisin Donnelly, P&G’s brand director for Northern Europe, left the business last month after 31 years. At the end of last year, the FMCG giant moved the majority of its $2.7bn US media account to Omnicom Media Group. The network launched Hearts & Science earlier this year to service the account. Carat, a P&G roster agency, also works on the US business. The US review was one of the biggest during last year’s "Mediapalooza". It was part of a wider push to reduce the number of agencies P&G worked with in an attempt to save up to $500m. A spokeswoman for P&G said: "It is important that we stay ahead of the latest trends and capabilities available in the markets we operate in. "We want the capability bar to rise to ensure we continue to create meaningful campaigns on all our brands."